Cooper Estates: Not only is this a waterfront neighborhood, but it’s HOA free as well! This well-established, historic neighborhood is home to large lots, well-built homes, and convenience to area schools, shopping, and beaches. Edged by the famous Shem Creek which is loaded with local seafood markets, restaurants, walking trails, and a plethora of watersport opportunities, Cooper Estates is an awesome neighborhood to live in. Darrell Creek: Cozied along both Darrell Creek and the Wando River, this gorgeous neighborhood is close to Mt. Pleasant’s best schools, hospitals, shopping, and dining. With stunning waterfront views, abundant wildlife, and no HOA fees to pay, it’s no wonder Mt. Pleasant’s Darrell Creek is one of the areas more desirable neighborhoods. Cassina Heights: This hidden gem is located off of Rifle Range Road in Mount Pleasant and is super convenient to area attractions including Patriot’s Point and the Mt. Pleasant Towne Center and is just a around the corner from the local beaches. No HOAs and a neighborhood that backs up to the Intracoastal Waterway makes Cassina Heights a favorite Mt. Pleasant neighborhood. Quail Arbor: This amazing neighborhood is full of single family homes and located in the award winning Dorchester II school district. 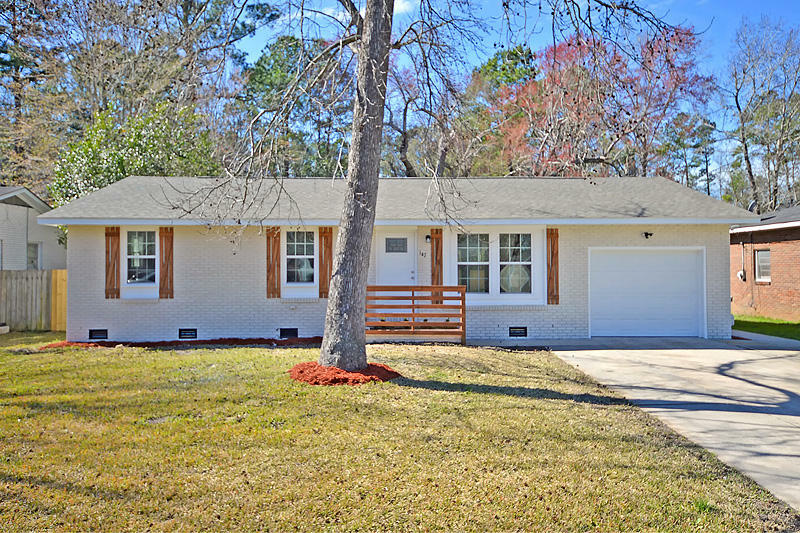 Located just off Trolley Road, Quail Arbor is conveniently close to area shopping, movie theaters, restaurants and the beautiful tree lined Sawmill Branch walking trail. 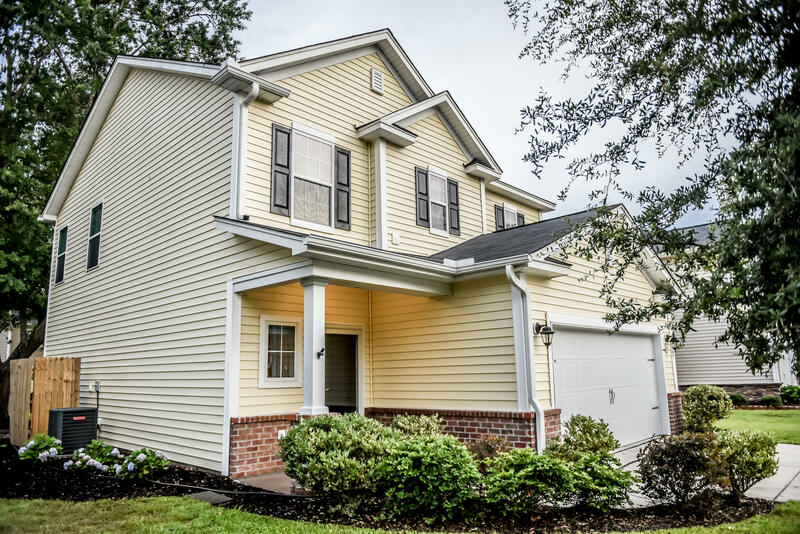 Crestwood: Prime location with no HOA, the Crestwood neighborhood in Summerville is loaded with single family homes in an award winning school district that’s close to grocery stores, shopping, restaurants, and local entertainment. 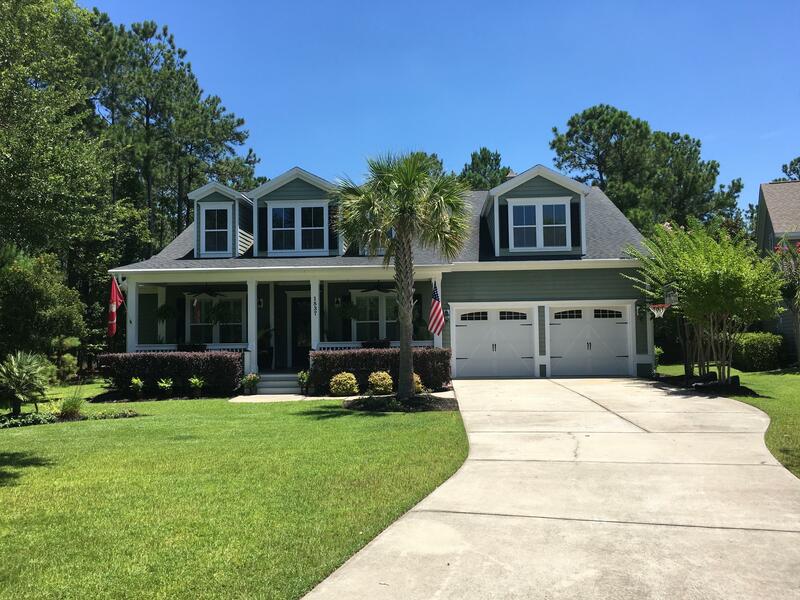 Experience the glory of Lowcountry living without added monthly or yearly HOA fees! Are you curious about the current homes for sale in Mt. Pleasant or Summerville with no HOA? Contact Us and let us help unlock your future. Summerville on the Ashley is one as well.